While eyeliner tends to be associated with dark, smoky looks, lately it seems the pencil is lightening up. At Stella McCartney's Fall 2016 show, Pat McGrath edged ivory highlighter into the corners of models' eyes for an angelic, wedding-ready effect. At 3.1 Phillip Lim, makeup artist Francelle Daly painted white clay onto models' bottom lashes to quietly cool effect. And this spring, an army of white eyeliners is turning up from brands across the board, in part due to the influence of K-pop, in which the look is an absolute staple. 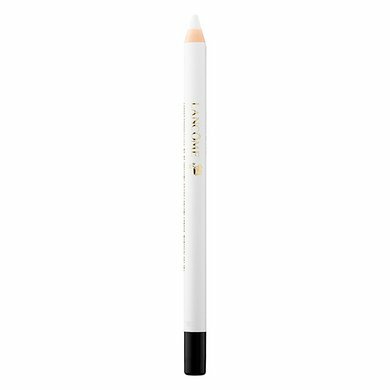 But while it may appear great on the runway, how does an alabaster eye pencil translate into real life? To help demystify the tool, we turned to Daly, who says the color (or lack thereof) has plenty of clever everyday applications. 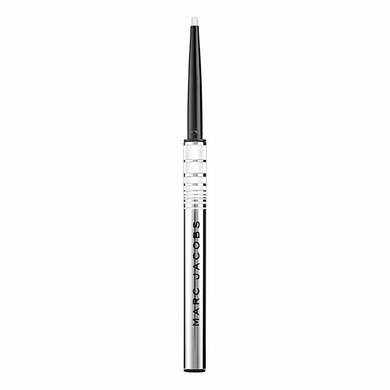 "It's great because it gives an instant lift to eyes, and it's just a fun thing to wear," she explains. Here, five tricks she recommends for ghosting your eye makeup this spring. "Try replacing your black liquid liner with a white one, or even incorporating a thin white line on top of your black wing to switch it up." "Ever wanted to do a crease with a fun color? Use white liner as a base, which makes color more vibrant--or wear it alone, blended in." 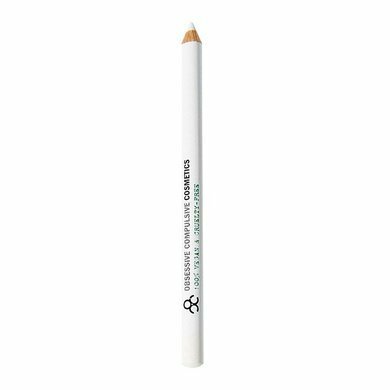 "Blend a soft white pencil underneath the brow bone for an easy highlighter trick that feels fresh." 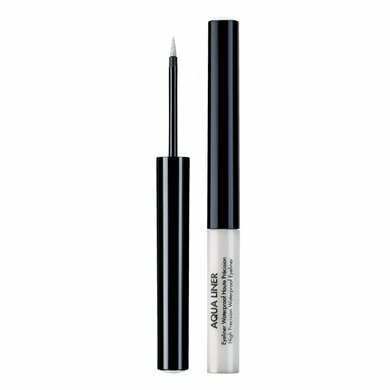 "A fully saturated white eyelid is a cool way to create a wash."
"I love using a white eyeliner in the waterline for an instant pick-me-up. It's a great effect to get rid of the natural red we have in our eyes."